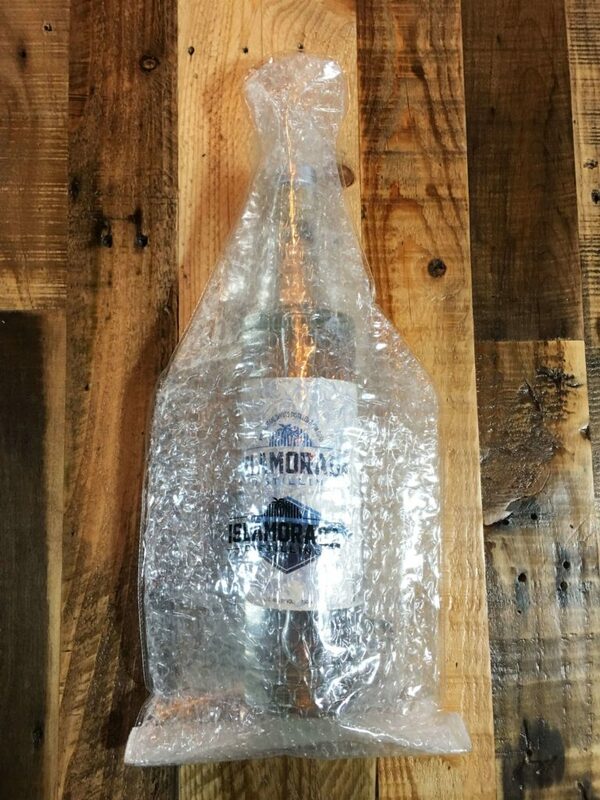 Ever heard of take-out craft beer? 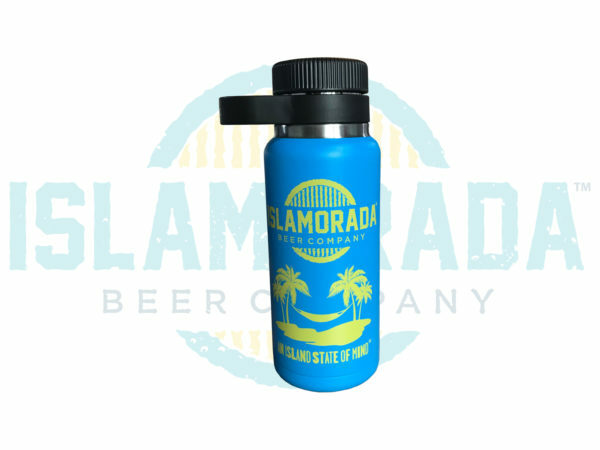 Well this 32oz Hydro Flask is the best way to take home some freshly brewed IBC craft beer! 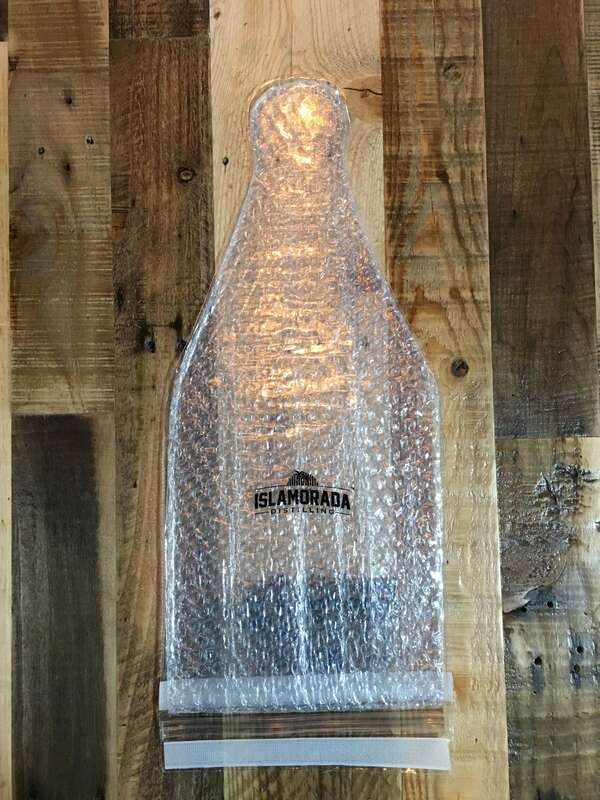 Not to mention how stylish it is! 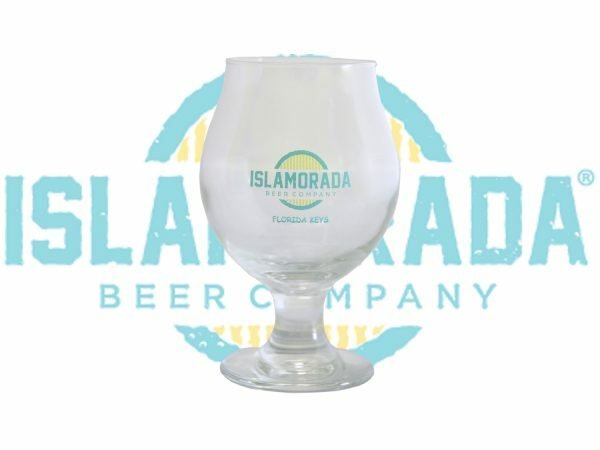 Ever heard of take-out craft beer? 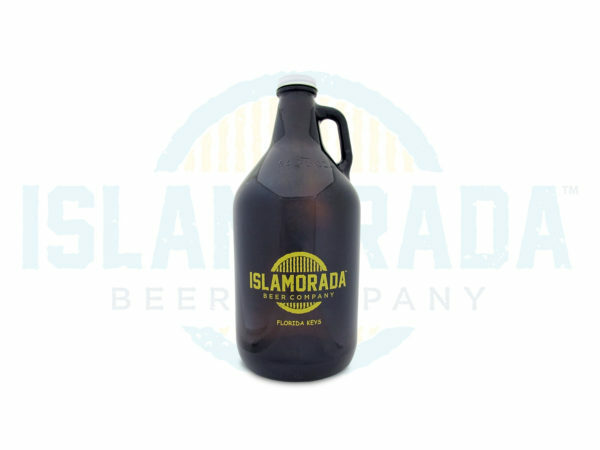 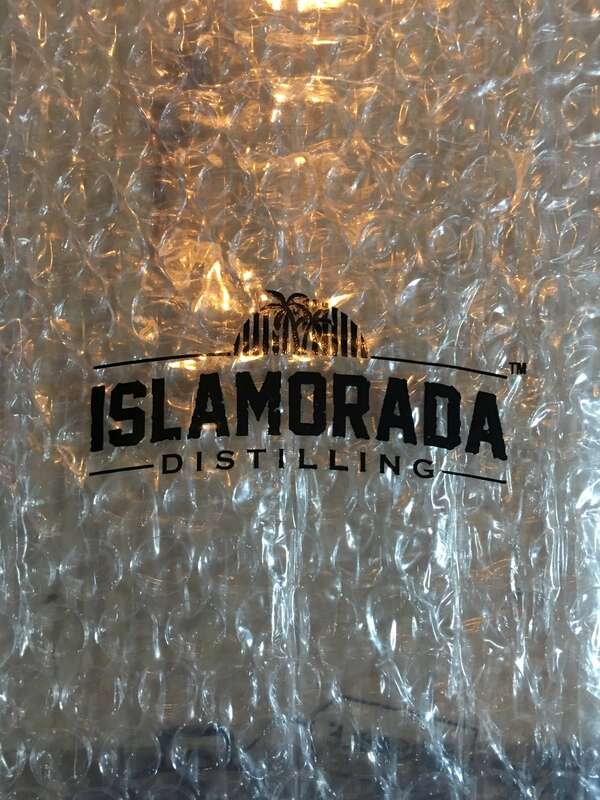 Well this Islamorada Beer Company™ 64oz Growler is the best way to take home some fresh brewed crafted IBC draft. 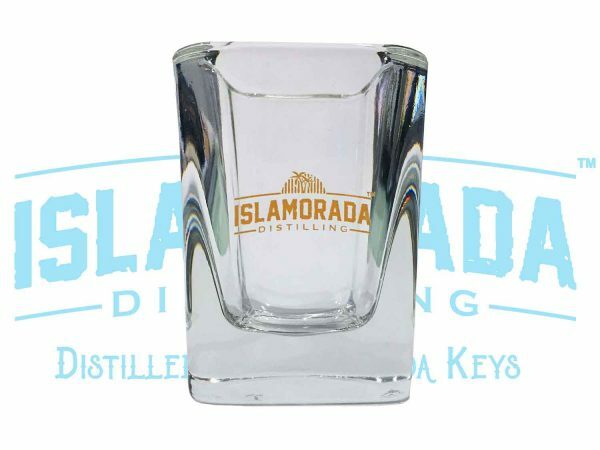 Perfect for stouts, porters and double IPA’s, our 13oz IBC Snifter will fit in nicely with your home bar collection.